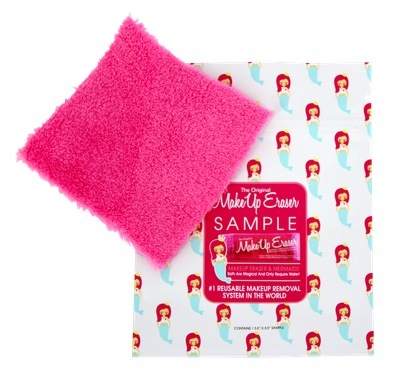 Sign up for a free sample of The Original MakeUp Eraser! Just add it to your cart and proceed to checkout. « Stayfree Pads Moneymaker at Kroger!